For young children facing unstable housing conditions, their opportunities to live a carefree existence are stripped from them as trauma impacts their development and sense of self. The Long Beach-based nonprofit Children Today seeks to create strong and positive futures for young participants ages 6 months to 5 years who are battling homelessness or are within the foster care system. “We want to make certain that these children have a positive childhood experience,” said Executive Director Tonya Burns. 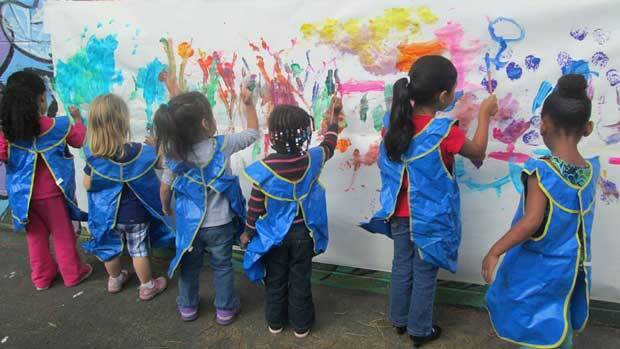 Founded 20 years ago, Children Today acts as a site of refuge and protection for pre-school aged children. Through a highly trained and dedicated staff, the organization provides childcare and other support services to 100 youth and their families every year as part of the Continuum of Care Program. “We are working with a special population, and we recognize they have more needs, and so we want to make certain that our teachers are better trained and better able to meet those needs,” explained Burns. In order to help children prepare for kindergarten, Children Today offers special services that are designed to alleviate the trauma and anxiety faced by homeless and foster care youth. As a result of constantly moving and living in unstable environments, the children often display behavioral and cognitive issues that could impede on their futures. “Both populations of children have been incredibly impacted as a result of these experiences, and our role is just to really be a safe haven for them once they’re here so that we can meet their needs,” Burns stated. 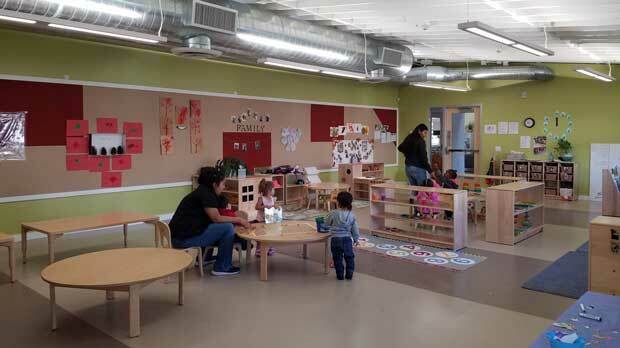 The organization, which is funded primarily through private and public sources, including the California Department of Education, moved into a new facility two years ago and partners with case managers to offer a full array of services to homeless families. With the help of a social worker on staff, Children Today gauges the needs of families and connects them with counseling, housing programs, and food services. Partnered with their own childcare and teaching services, the organization ensures that every child present within their facilities has the tools necessary to succeed in school and other facets of their lives. 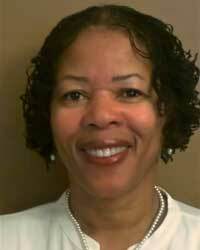 Burns, who has been part of the organization for the past last three years, has an extensive background in social work. While she has helped at-risk children and families for the last 30 years, Burns says part of her work with Children Today is helping the public “recognize that homelessness really does impact all facets of society.” Burns and her staff continue to raise awareness of the struggles faced by homeless families across the country, especially those that are divided based on age or gender while staying in shelters. As long as homeless and foster care children need their services, Children Today will provide refuge and an array of services to help youth and their families become stronger together. Learn more about Children Today and Donate.